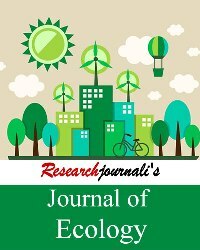 This study assesses the impact of regularization of informal settlements on biodiversity footprints in Ubungo Municipality. 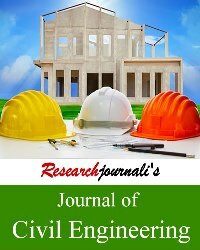 This has been impelled by growing of informal settlement regularization in the Municipality. 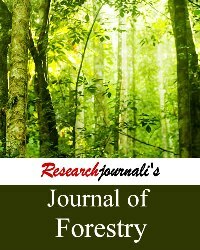 However, the approach includes compromise in obtaining land for biodiversity enhancement. 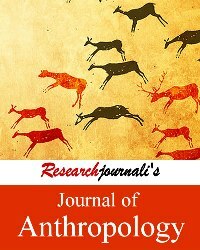 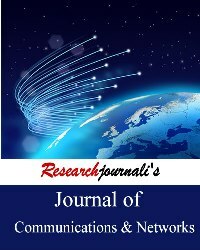 The Journal of Management is a truly international journal and holds a unique position for reporting of management research. 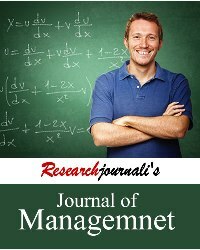 It publishes scholarly papers dealing with management. 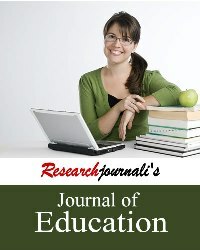 Journal of education is an invaluable resource for teachers, counselors, supervisors, administrators and educational researchers. 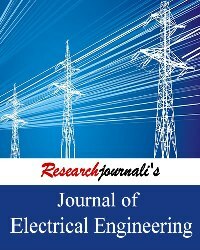 It publishes research papers on current educational issues and policies. 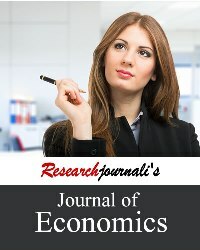 Journal of economics provides a multi-disciplinary forum for researchers in the field of economics for analysis of latest developments in government economic policies across countries. 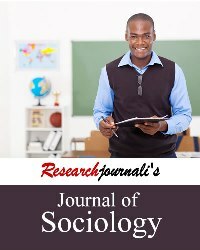 Journal of sociology encourages innovative research approaches to solve the issues and challenges faced in society and publishes research papers on all aspects of sociology for international audience. 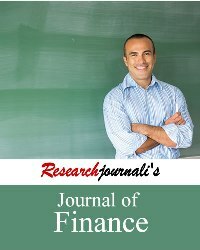 Journal of finance provides a forum for exchange of knowledge among researchers for advancement of research in financial management, analysis and developments in the area of finance. 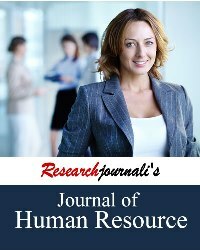 Journal of human resource focuses on role of human resources management in the modern business environment as well as challenges faced by HR professionals in the work place.